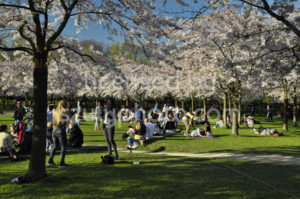 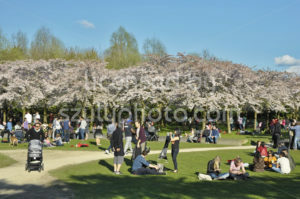 Amstelveen, Netherlands – April, 2017: Visitors chilling under the spring sun, in the Japanese cherry blossom garden. 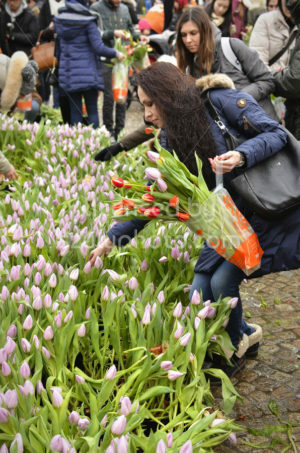 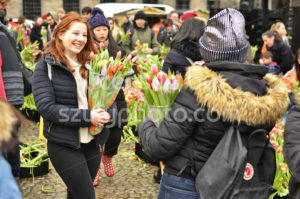 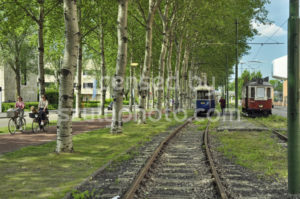 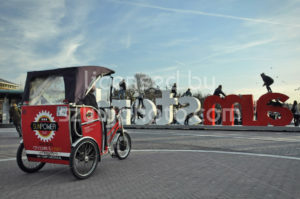 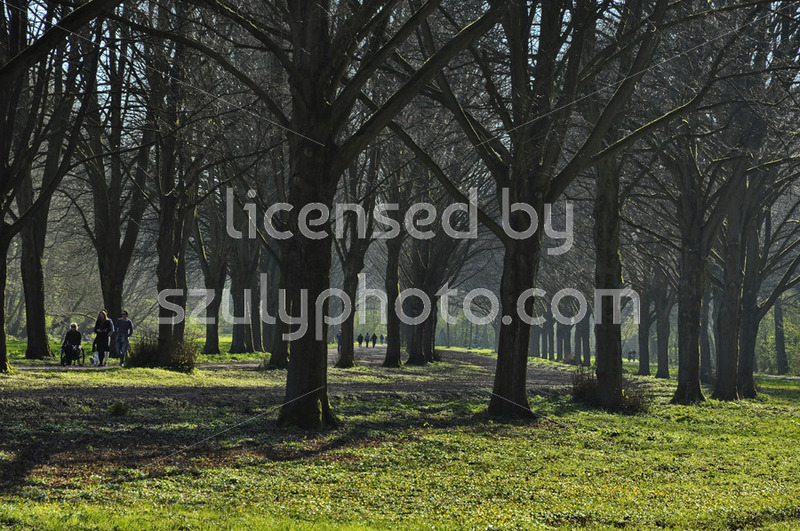 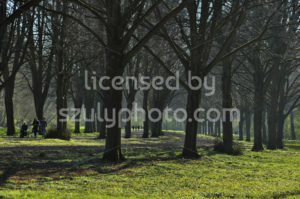 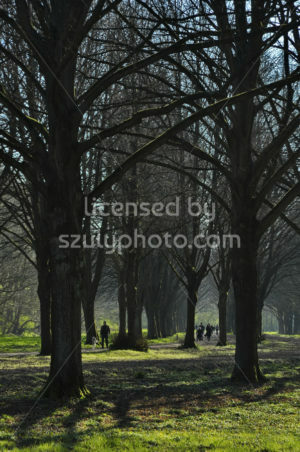 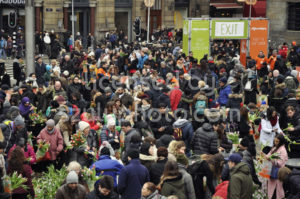 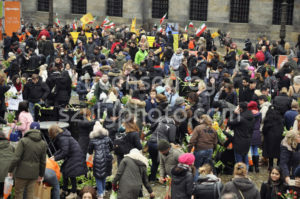 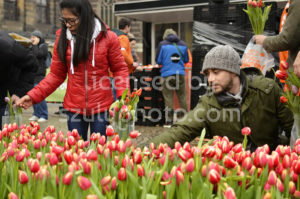 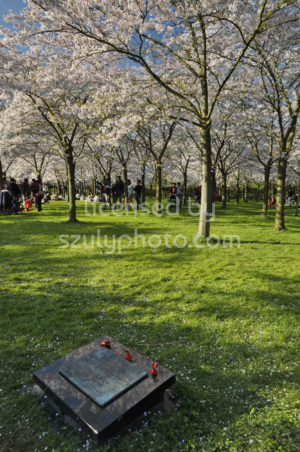 The cherry tree garden is located in the Amsterdam Forest (Amsterdamse Bos). 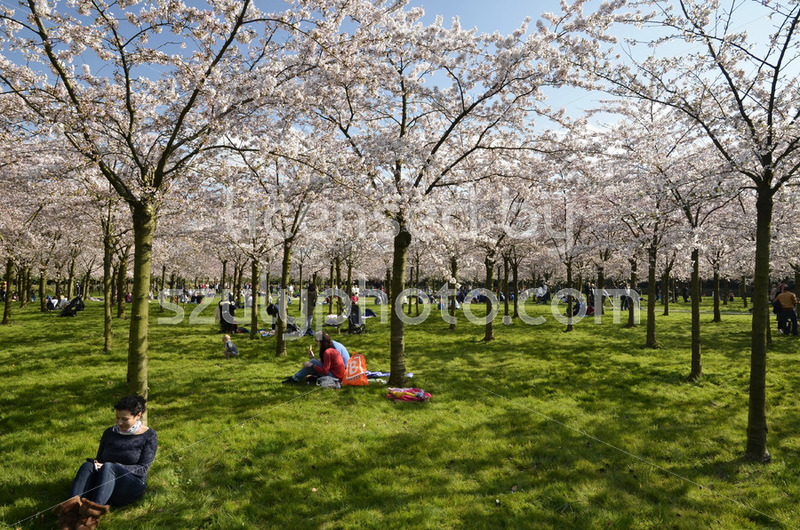 Amstelveen, Netherlands – April, 2017: Visitors chilling under the shade of the cherry trees. 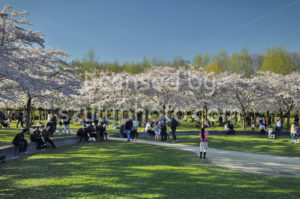 The Japanese cherry blossom garden is located in the Amsterdam Forest (Amsterdamse Bos). 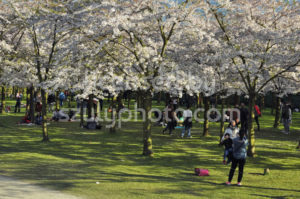 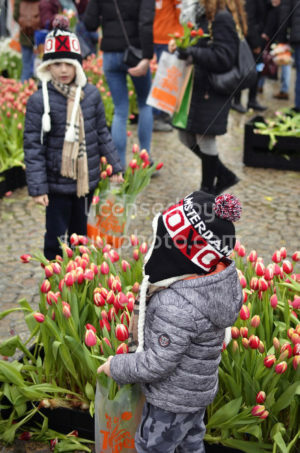 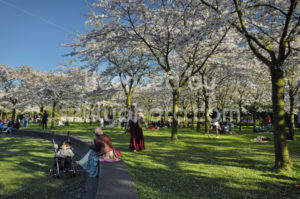 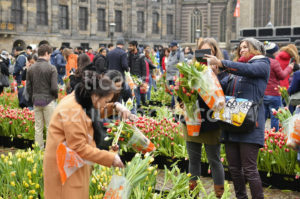 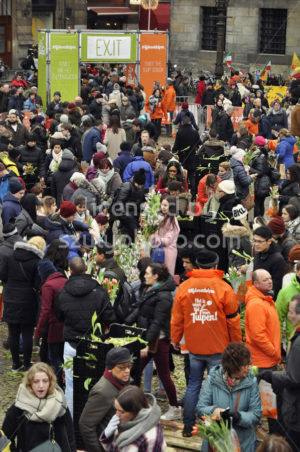 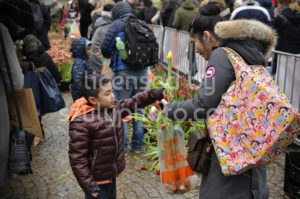 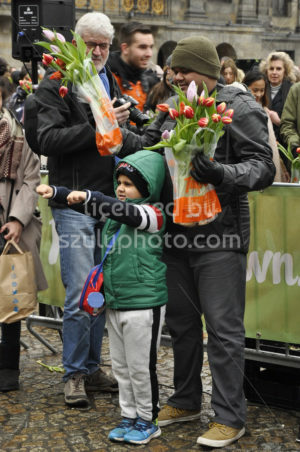 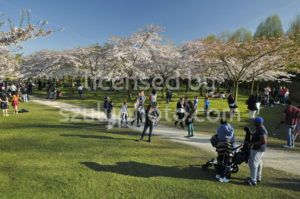 Amstelveen, Netherlands – April, 2017: Visitors, families and local citizens are enjoying the sunny weekend at the cherry blossom garden. 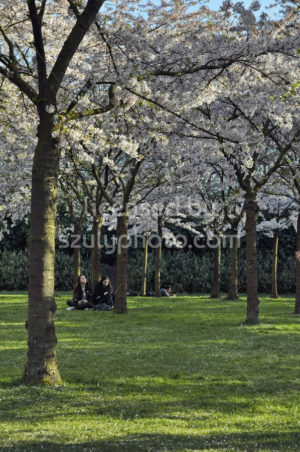 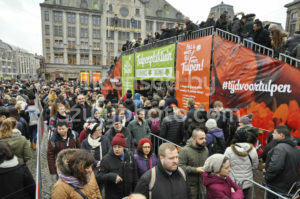 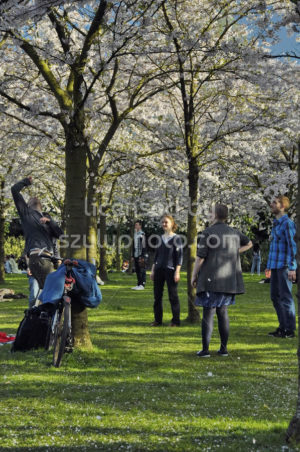 The garden with Japanese cherry trees is located in the Amsterdam Forest (Amsterdamse Bos). 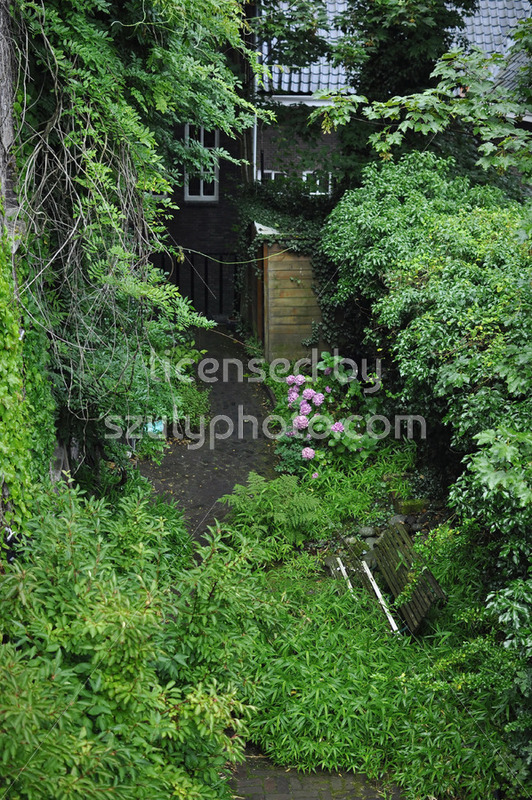 Amsterdam, Netherlands – July, 2016: Overhead view of an old wooden bench among the vivid flora in a public garden in the Oosterparkbuurt. 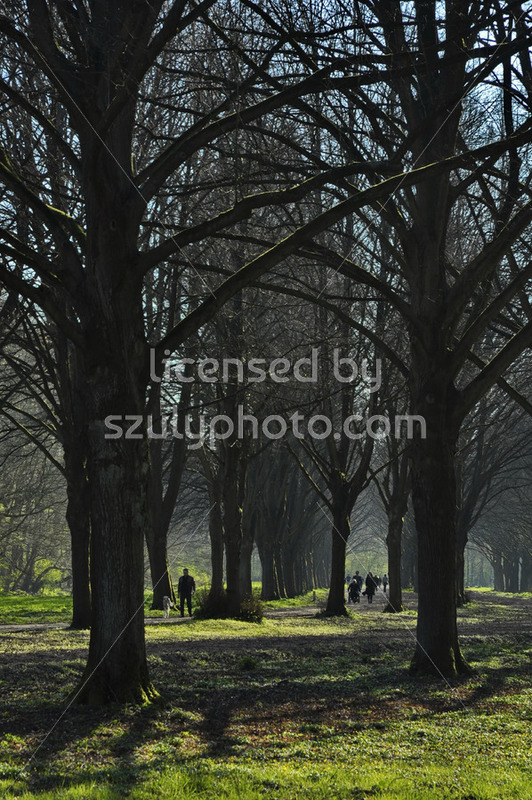 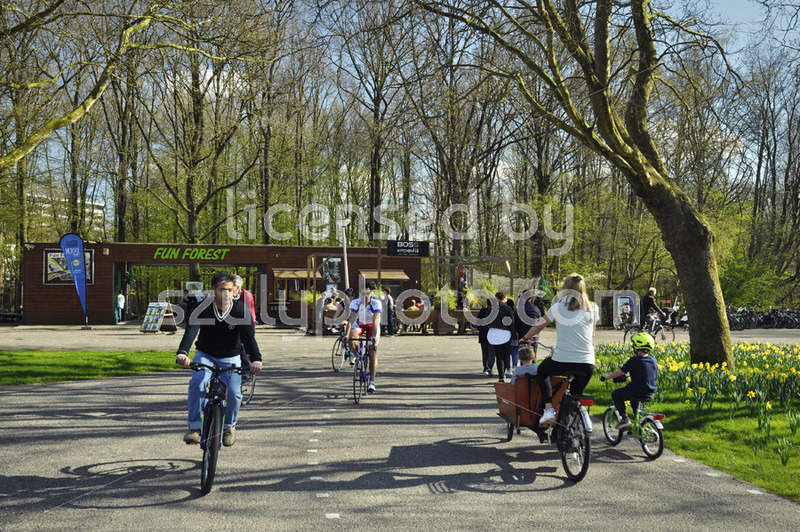 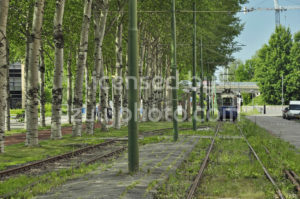 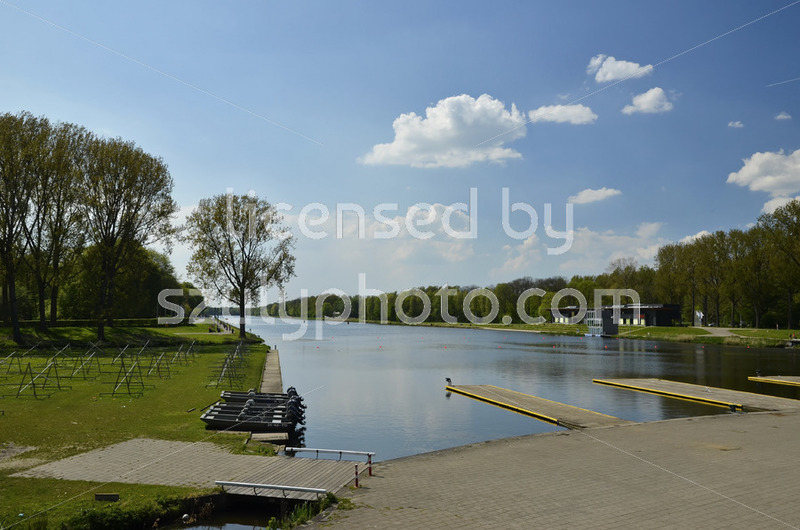 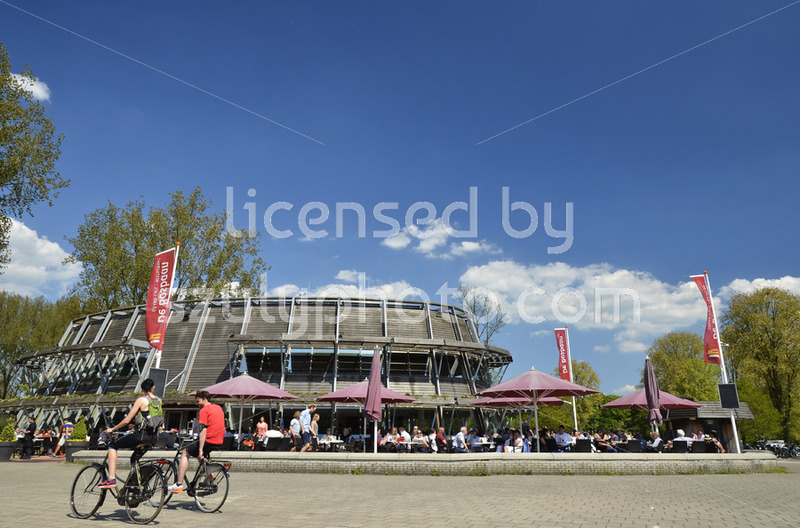 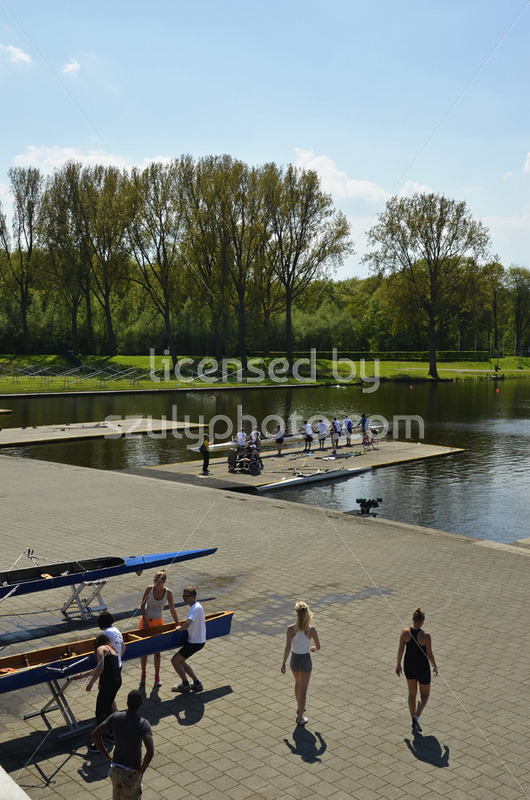 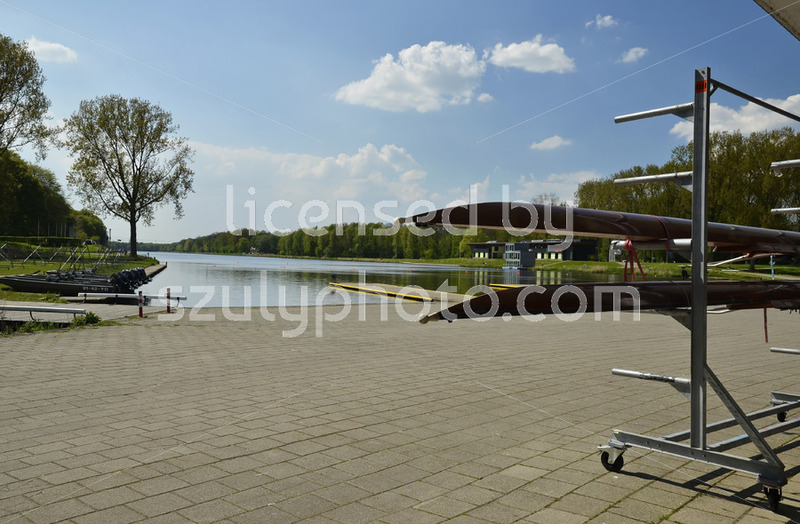 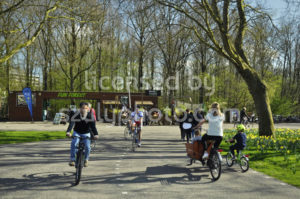 Amsterdam, Netherlands – 2016: Rowers preparing for their practice on the side of the rowing lake (Bosbaan) in the forest (Amsterdamse Bos), next to the visitor center.